A Taiwanese-American litigator practicing for nearly 15 years, Evie P. Jeang, Founder and Managing Partner of Ideal Legal Group, Inc., focuses her practice on helping families and couples in a range of matters, including child custody and support, guardianship, divorce, legal separation, division of property and restraining orders. More specifically, Ms. Jeang is one of the few attorneys who understands firsthand how to handle the complex matters of international family law. Ms. Jeang has carved a niche in helping families navigate the intricate laws governing international surrogacy, In Vitro Fertilization and the freezing of eggs and embryos. She also specializes in handling divorce cases, specifically international divorce, where she has an in-depth understanding of both the legal and cultural ramifications of this unique type of family law. 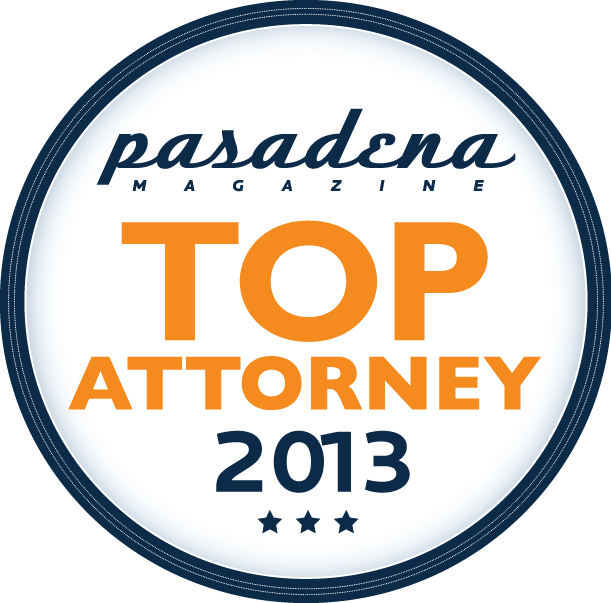 Additionally, Ms. Jeang has experience handling immigration, employment and labor law, and workers’ compensation cases. Regularly representing domestic and international companies in business disputes, Ms. Jeang provides legal advice to international business owners and executives seeking entrance into the U.S. market on labor, employment, workers’ compensation and contract law. 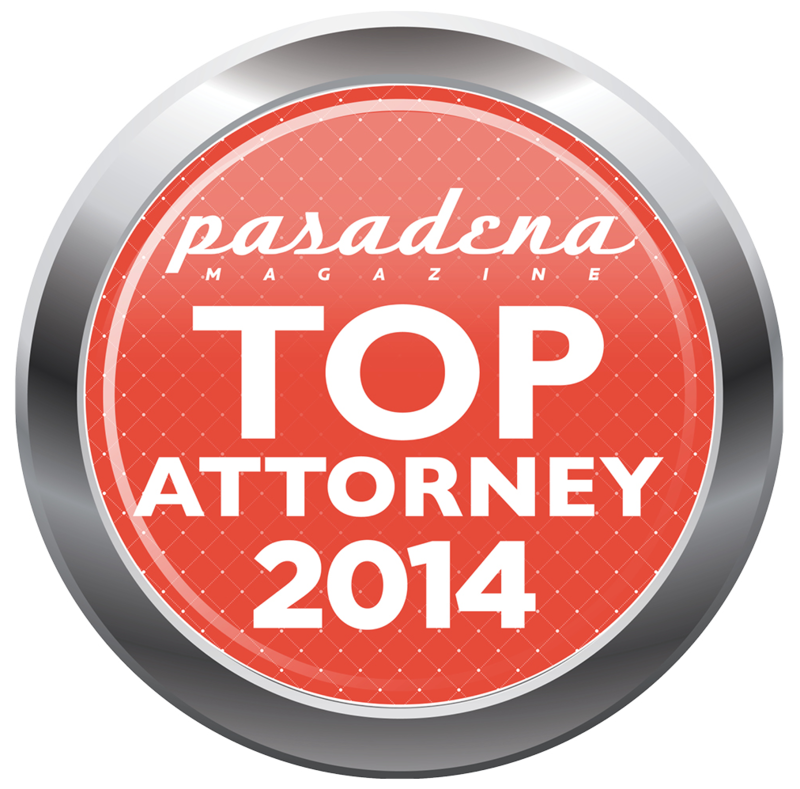 She serves as counsel to numerous small- and mid-sized companies and hospitals in Southern California. Ms. Jeang’s impact extends outside the courtroom through a series of philanthropic activities primarily catered to helping minority-owned businesses in the Los Angeles area, and the younger generation in her local community. She serves as the 2nd Vice President for the Asian Youth Center, a non-profit organization dedicated to serving both the social and educational needs of Asian immigrants and at-risk low income and adjudicated youth. Ms. Jeang also serves on the Asian Pacific Islander Alumni Board at the University of California, Los Angeles, as well as several other boards for various organizations throughout the community. She is licensed to practice in California and New York. Ms. Jeang is fluent in Mandarin Chinese and Taiwanese. 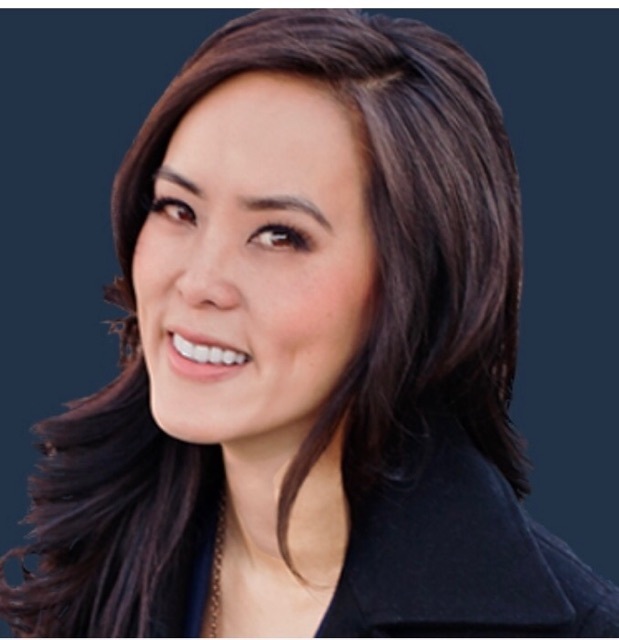 Prior to founding Ideal Legal Group, Ms. Jeang was an attorney with Armstrong & Sigel, serving industry leaders such as Southwest Airlines, Costco Wholesale, LAUSD, Laidlaw Transit, Adelphia Communications, Goodwill Industries and American Medical Response. She was also a senior associate at State Compensation Insurance Fund, as well as County Counsel for Los Angeles County Child Support Service. Major news publications, such as Forbes, CNBC, International Business Times and the Los Angeles Business Journal have called upon Ms. Jeang for her expert opinion in areas of immigration policy, international investors in the US, international divorce and international surrogacy. She is regularly featured on the Chinese radio station KAZN AM 1300 and news-magazine show LA Living. Ms. Jeang has authored articles published by the Daily Journal, The Recorder, National Law Journal and more. Ms. Jeang can be reached at: ejeang@ideallegalgroup.com.